Closed Motorway Lanes: Do You Drive Through Them? There are several reasons for the UK using the closed motorway lane system; they create smoother traffic flow, they provide better journey times, and can reduce noise and harmful vehicle emissions. Crucially, they also help reduce road traffic collisions; by guiding drivers away from the lane in which a vehicle has broken down, it’s hoped that there’s less chance for danger to occur. But recent research shows that 1 in 5 motorists break the law by driving in a closed smart motorway lane! In a recent survey by RAC, 23% of the participants admitted to driving in a lane on a smart motorway lane that was closed. From those who admitted to breaking the law, a quarter said it was more due to an accident of not knowing the lane is closed, suggesting a greater need to educate the motorist community on how to use the smart lane motorway system. Driving in a closed smart motorway lane, since March 2018, is now considered an offence, although the Home Office are yet to approve cameras which would help capture and identify the guilty culprits… which explains why people have felt they can get away with it. Instead, more than 160,000 warning letters in the last two years have been sent out to admonish drivers who had either used a section of hard shoulder without permission or had ignored the red X sign. 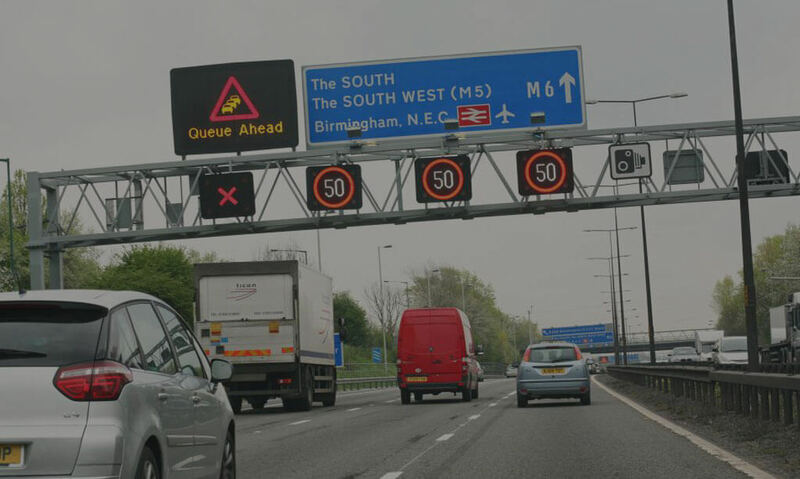 But for the long term, the Home Office is currently working on legislation which will ensure a stricter punishment for breaking rule on smart lane motorway systems.